Sabana Shari’ah Compliant Industrial REIT’s manager said on Wednesday that InfinitySub entered a deal to acquire a 60 percent stake in Blackwood Investment, an indirect shareholder of the REIT manager, from two shareholders. 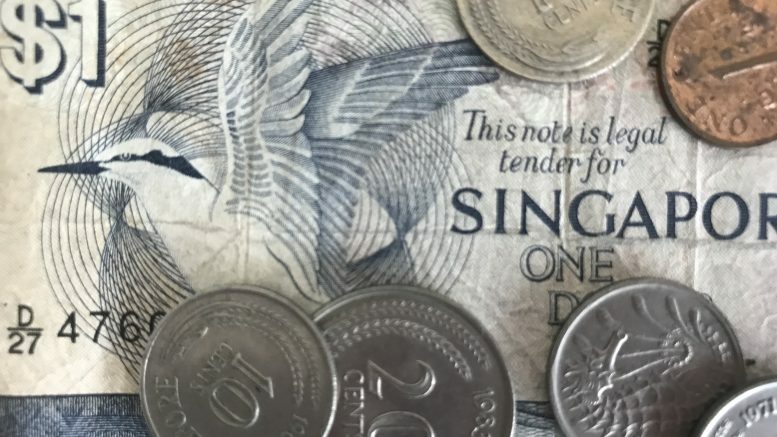 InfinitySub, which is a wholly owned subsidiary of e-Shang Infinity Cayman, entered an agreement on 15 November to acquire 420 Blackwood shares, or a 30 percent stake, from Xayaraj Kevin, it said in a filing to SGX after the market close on Wednesday. It also entered a separate deal to acquire 420 Blackwood shares from Aw Wei Been, it said. Blackwood holds 45 shares, or a 45 percent stake, in Sabana Investment Partners, or SIP, which in turn owns all of Sabana REIT’s manager, Sabana Real Estate Investment management, the filing said. InfinitySub had obtained approval from the Monetary Authority of Singapore for the proposed acquisition, it said. However, the REIT manager advised caution on dealing in units of Sabana REIT. “Unitholders should note that the proposed acquisition has not yet been completed and there is no assurance that the proposed acquisition will be completed,” it said.